1) Students will work on specific hand techniques/patterns in order to learn how to create the specific sounds (Bass, Tone and Slap) on a hand drum. 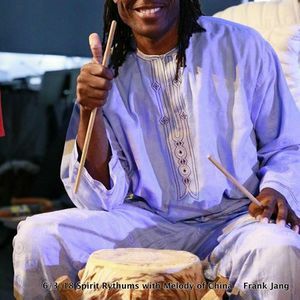 In Africa and its diaspora, traditional drumming is an extension of speech. Students will learn the basics that will help them to communicate properly while drumming. 2) Students will be invited to learn specific traditional rhythms from Cameroon, Mali, and Haiti. In addition to the music, students will be introduced to the socio/cultural context in which those rhythms are usually played. Students should bring their own instruments (Djembe or Congas should be fine). $30 per person. 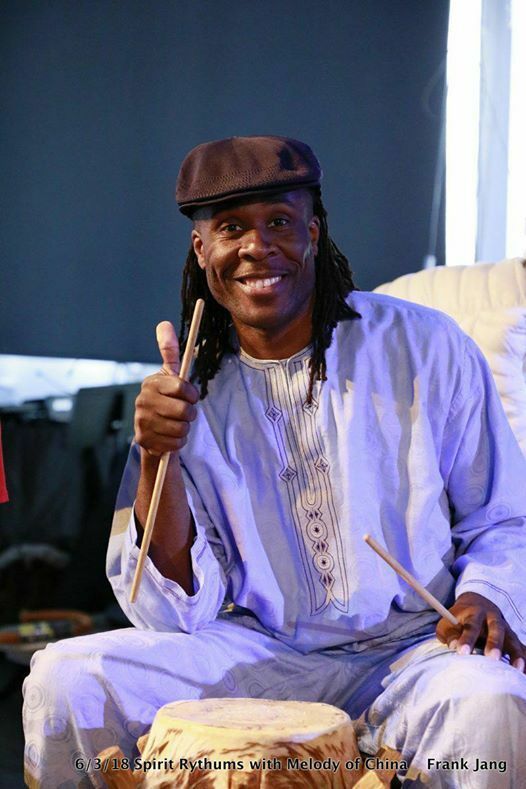 Gabriel Bata is a Percussionist/Multi-instrumentalist/Dancer specializing in traditional rhythms and dances from his homeland Cameroon (Africa). He has also studied and taught extensively rhythms and dances from different regions of West Africa and the Caribbean. His work experience has been teaching in the public school system, private studios and college. Currently Gabriel Bata is a middle school Social Sciences/Ethnic Studies teacher in Berkeley CA. In this role Gabriel Bata incorporates elements of African performing arts in the classroom in order for his students to broaden their horizons and realize that knowledge can be passed down in an embodied way. Gabriel Bata performance credits include The Black Choreographer’s Festival, The San Francisco Ethnic Dance Festival, Cuba Caribe just to mention a few. Gabriel Bata holds a BA in English Literature from Savannah State University and a MA in Cross-Cultural Studies from the University of Houston Clear Lake.